Get your friends together with this cool coffee smiley. If you love our coffee smiley we bet that lots of your Facebook friends will do too! Send it along to wish someone special a good morning or use it if you’re taking a much needed coffee break. 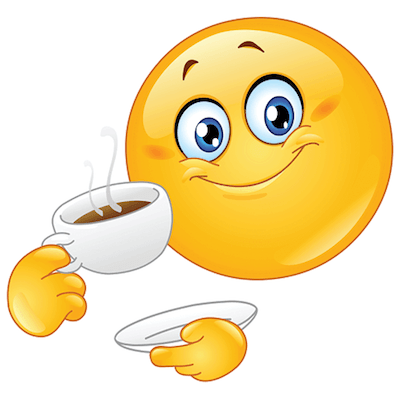 You will find this emoticon to be perfectly useful when messaging your friends to meet you for a cup of joe at your favorite coffee shop!